Security Self-Storage at Briar Forest and Dairy Ashford. 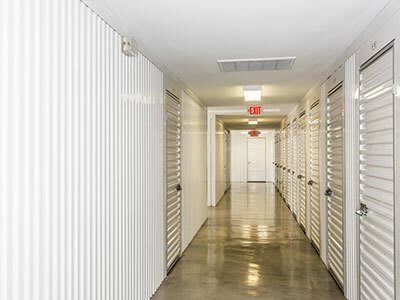 Self storage consultants, moving specialist—and your Westside Houston and Energy Corridor neighborhood friends. 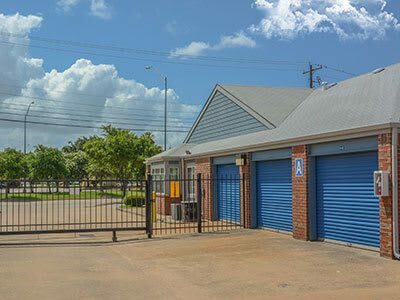 Just south of Briar Forest and Dairy Ashford, Security Self-Storage at 1611 Dairy Ashford is located in beautiful West Houston and Energy Corridor just south of Kroger. At this location, you'll find some of the friendliest managers, not only in West Houston and the Energy Corridor, but the self storage industry. These managers will help you find a storage unit; give you advice on packing and moving; and are able to provide you with a variety of packing supplies to get you moving and on your way. 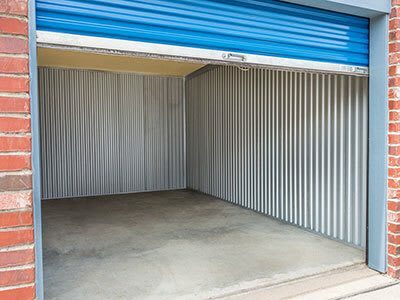 As one of our newest Security Self-Storage locations, our Security Self-Storage at Briar Forest and Dairy Ashford location has plenty of self storage space along with climate controlled units available for your storage needs. They even offer RV, Trailer and Boat Parking for customers that may have that particular need.